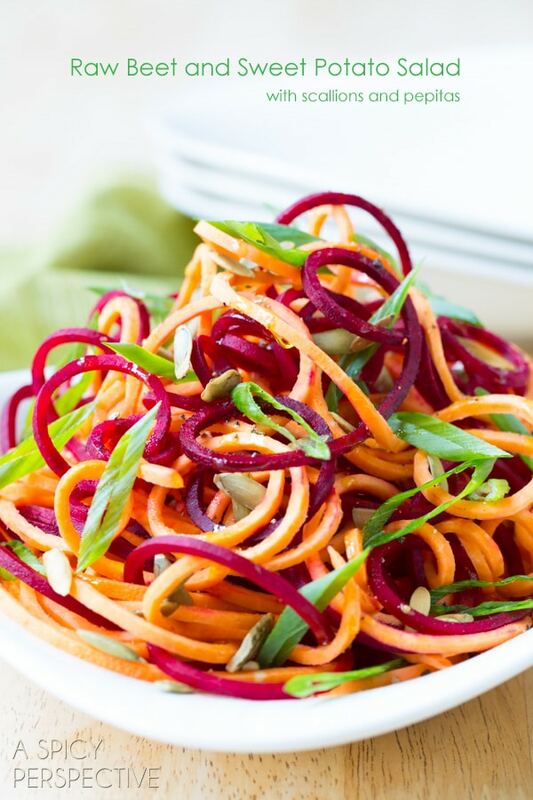 Spiralizer Recipes You Need to Try! - Home. Made. Interest. 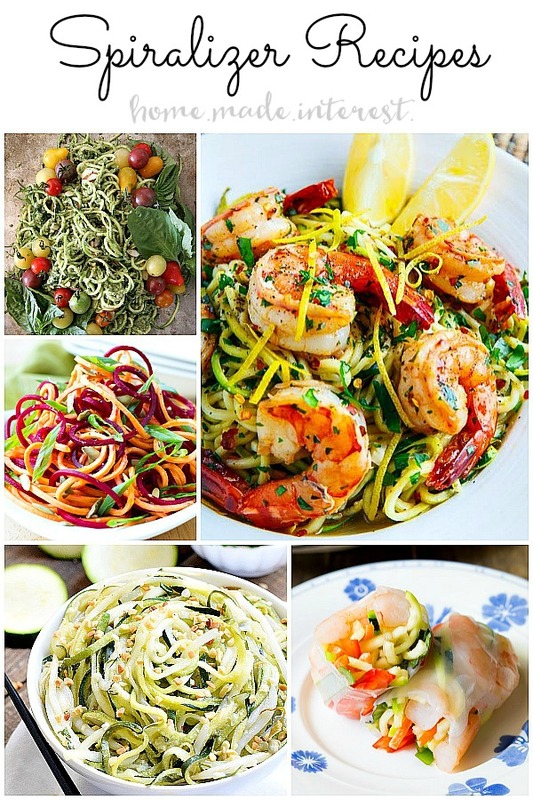 Home » Diet » Low Carb & Keto » Spiralizer Recipes You Need to Try! **I received a spiralizer to review (and I love it!) All opinions are completely my own based on my experience. I’m totally obsessed with my spiralizer. 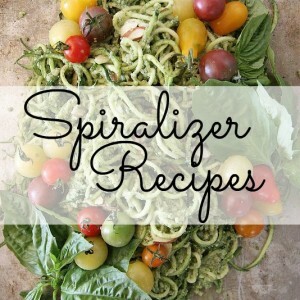 Here are my top choices for Spiralizer Recipes You Need to Try! **This post contains affiliate links. This means that if you click on a link and purchase something we may be compensated. Hello, my name is Melinda and I’m addicted to my spiralizer. For those of you who have not tried a spiralizer, it’s amazing! I have been eating (trying too) low carb for a few years now and the thing that I miss most is pasta. Finally I have found a solution to my problem! This Spiralizer Set by ELACRA turns zucchini, carrots, beets, squash, daikon (the list goes on and on) into noodle substitutes. 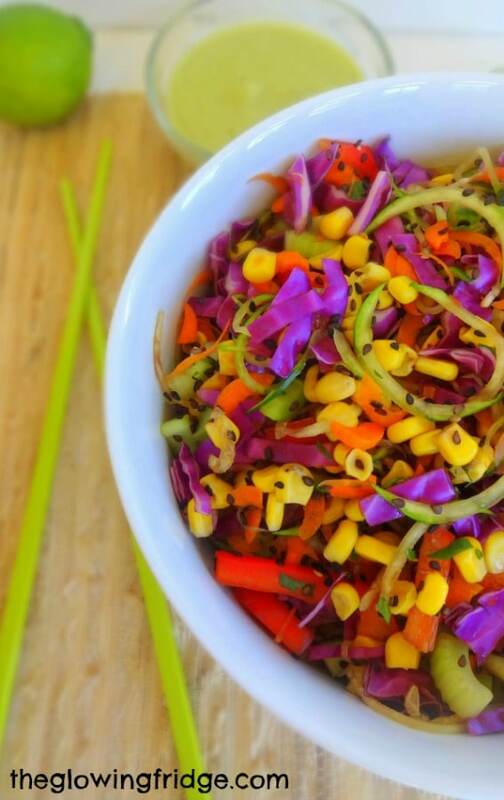 It can also turn a boring salad or coleslaw into something fun with spiralized vegetables. This has become a kitchen staple of mine, and I’ve already bought one for my sister and niece for Christmas. Don’t judge, it is never to early to start buying gifts for the holidays!Here are some Spiralizer Recipes you need to try. This Raw Beet and Sweet Potato Salad is bright, crunchy and packed with vitamins. Finally! Pad Thai that is low carb and sugar free! 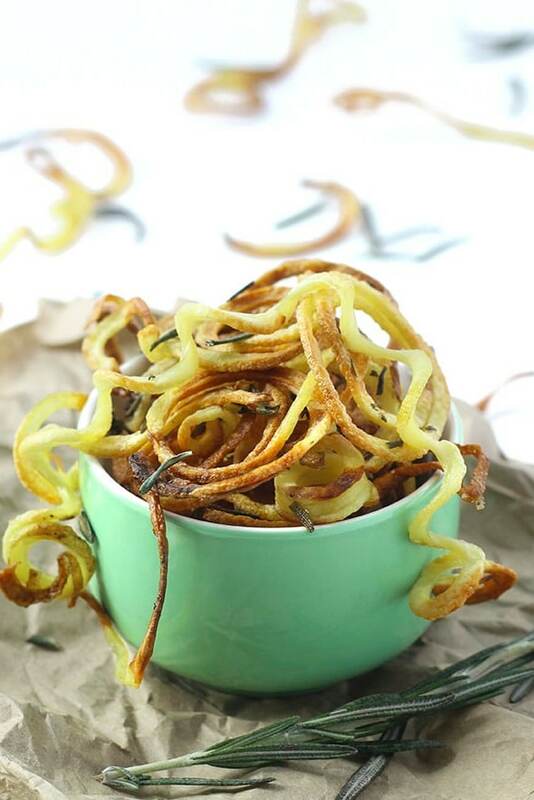 I love the idea of spiralized apple. 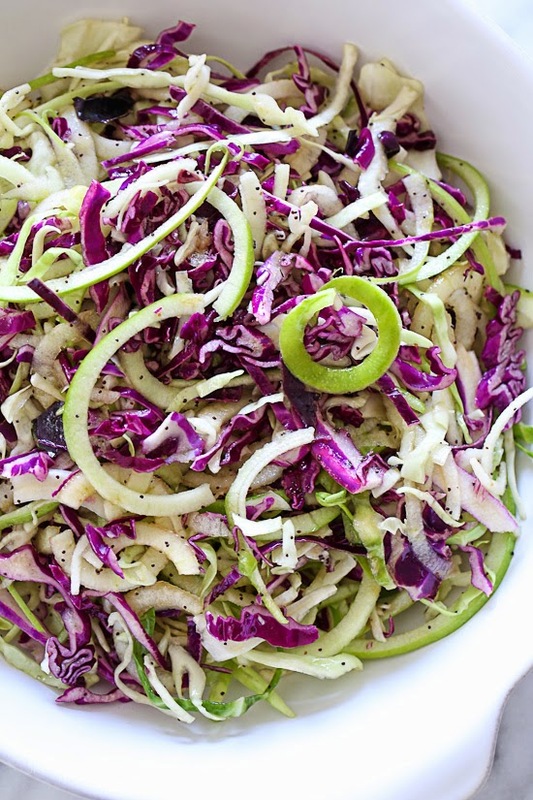 This Apple and Cabbage Slaw will be great for a picnic or family gathering. 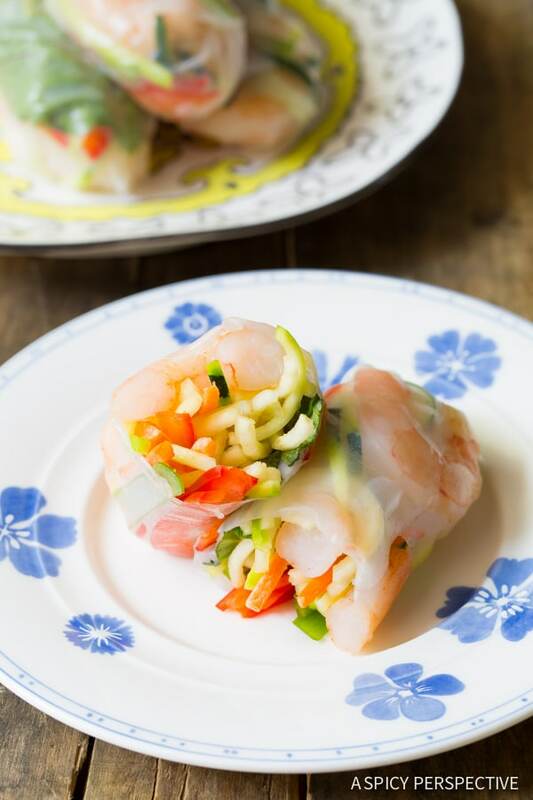 These Vietnamese Spring Rolls look amazing! I can’t wait to make these for our next party. 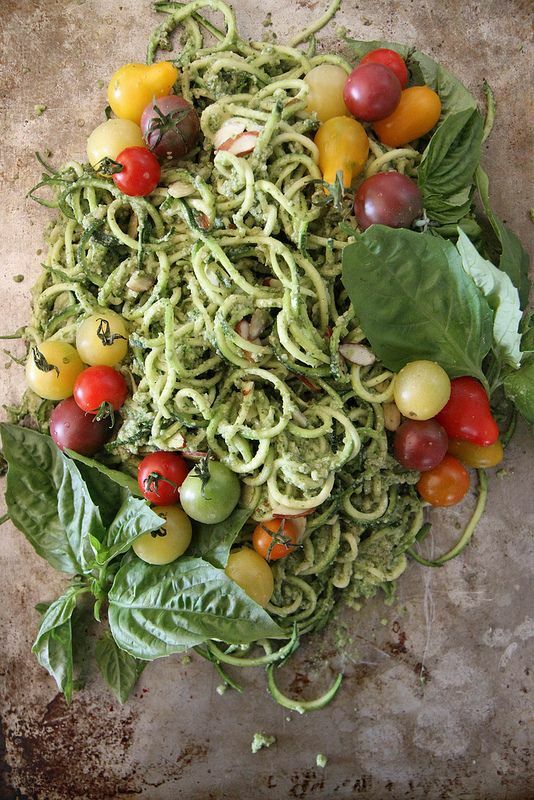 You won’t be missing pasta with this Zucchini Noodle with Basil Almond Pesto and Cherry Tomatoes. Here’s a low carb alternative to a classic dish. 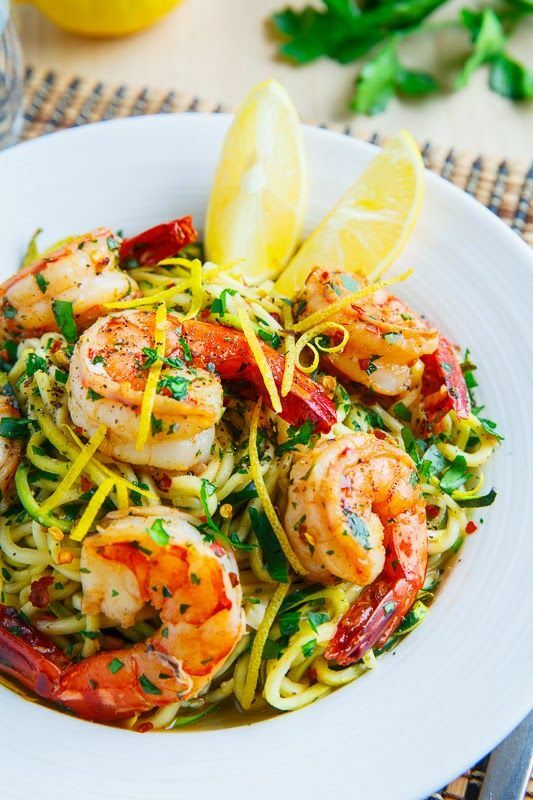 This Shrimp Scampi with Zucchini Noodles is making my mouth water! Here’s a vegan Raw Spicy Zoodle Bowl to enjoy. All the bright colors make it impossible to resist. Low carb and healthy, score! 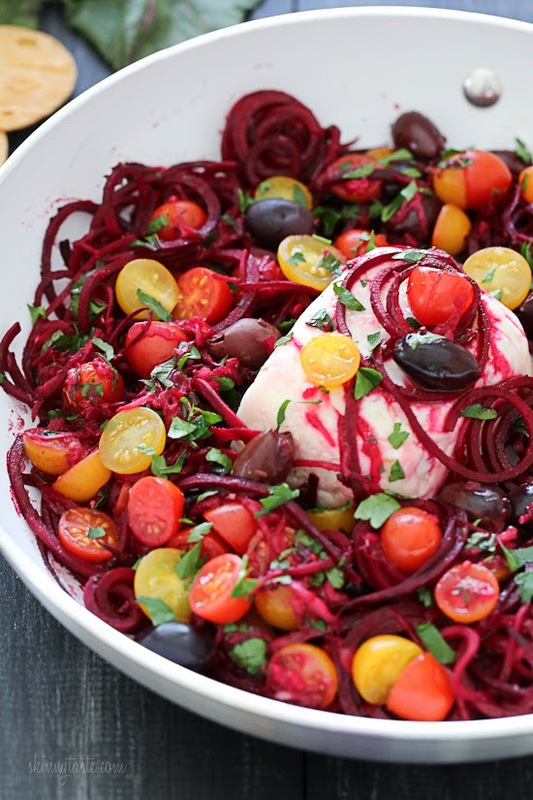 This Spiralized Mediterranean Beet and Feta only takes 20 minutes to make. 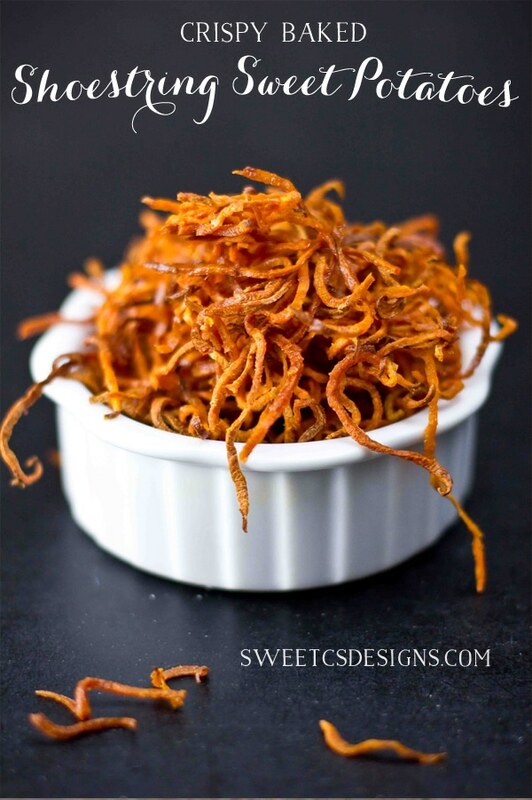 These Crispy Baked Shoestring Sweet Potato Fries take less than 30 minutes to make from start to finish. How yummy would these be inside of a burger? 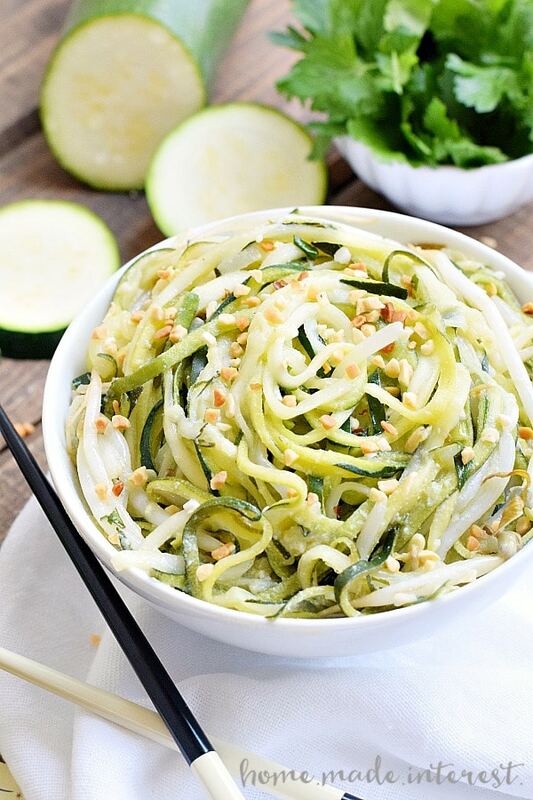 These are only a few spiralizer recipes to get you started. Now stop fighting it and just get one. You know you want too! I recommend the Spiralizer Set by ELACRA. It comes with the spiralizer, julienne slicer (good to make zucchini lasagna with), a knife, and cleaning brush. It’s also dishwasher safe which is a must for me. I have used it several times a week for the past month and I am loving it! If you’re looking for more low carb recipes, follow our Pinterest board for more inspiration. I love my spiralizer too! We just ate a spiralized beet and kale salad for dinner. Thanks for the collection of recipes. I pinned so I can try some of these out! I love this! I’ve made noodles with my spiralizer but I would have never thought about using those twisty vegies for something else (baked curly fries are genius). Looking forward to trying out these recipes! Thanks for sharing! those crispy fries look amazing. my spiralizer is still in the packaging, but i can’t wait to try some of these recipes out! Several of those recipes look delicious. The sweet potato fries look particularly good. I am definitely pinning this post. I am always happy to see something new to make with my Spiralizer. I haven’t had good luck making carrot spirals so I am wondering if beets will be any better. It seems to work better on less dense vegetables. The curly fries and sweet potato fries are calling my name! Have you tried any other spiralizers since this post? I still can’t figure out which one to purchase. I have two. This small one works great (http://amzn.to/1TOjm5B) if you don’t have room in your kitchen for a new gadget. But this larger one does more (http://amzn.to/1OcNHcj). They both work great, all depends on how much you want to spend and what you will be using it for.